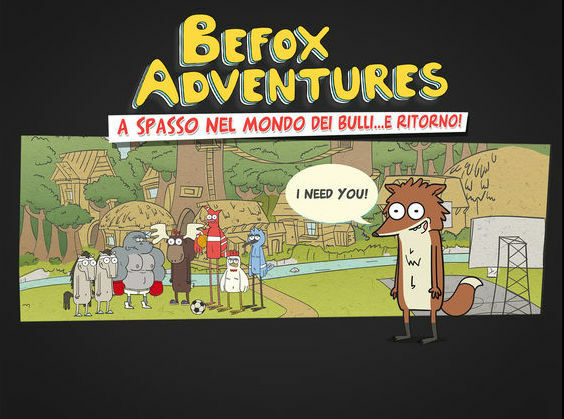 Befox Adventure is a book-game to explore the world of bullying among primary school children. Befox is Sunnio’s favorite victim, a bully who humiliates him, makes him lose self-esteem and makes him feel inadequate for everything. 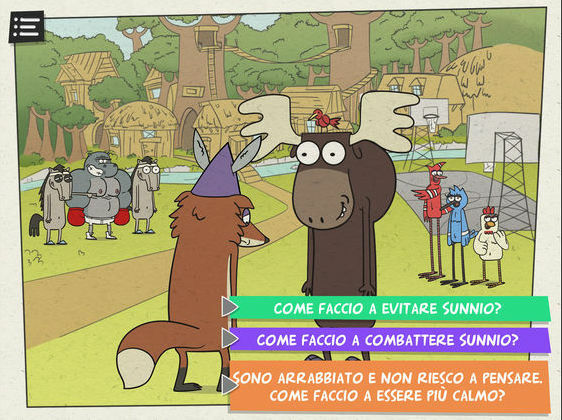 The Befox adventure consists of a series of tests (six games) that lead him to discover who his friends are, who are the indifferent ones, but above all – once he has passed the tests – to regain confidence in himself and make new friends and no longer be afraid of Sunnio, the whole thing in a peaceful way. The player can help Befox on his journey by finding out how to get through the tests that he has to face. How will he recover confidence? What must he do to get rid of anger? 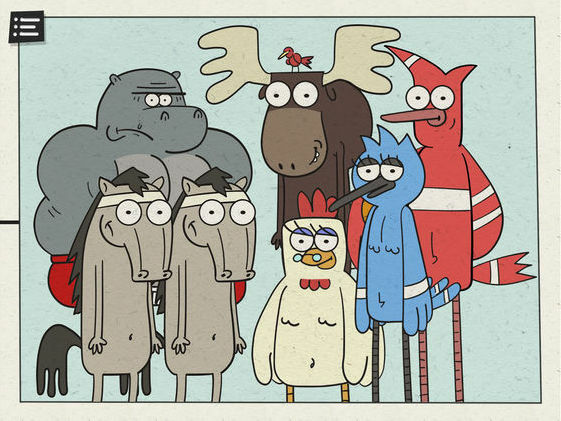 How can he find new friends? The implementation of the gaming app was carried out by a work team composed of operators and specialists from ASL Monza e Brianza and the developers and creatives of MediaClinics. 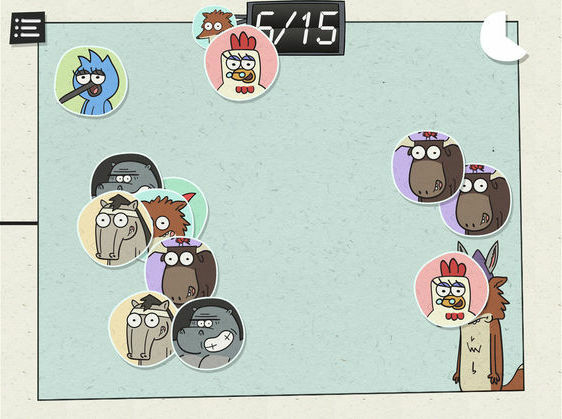 The anthropomorphic characters (Befox, Sunnio, Boh, the Stocon, the Gnav) are all original and “move” in environments that are static, but that allow to understand every situation thanks to the questions that, from time to time, are make to the player, who have to choose the path he deems most correct to reach the end.